What’s your favourite fabric to wear? 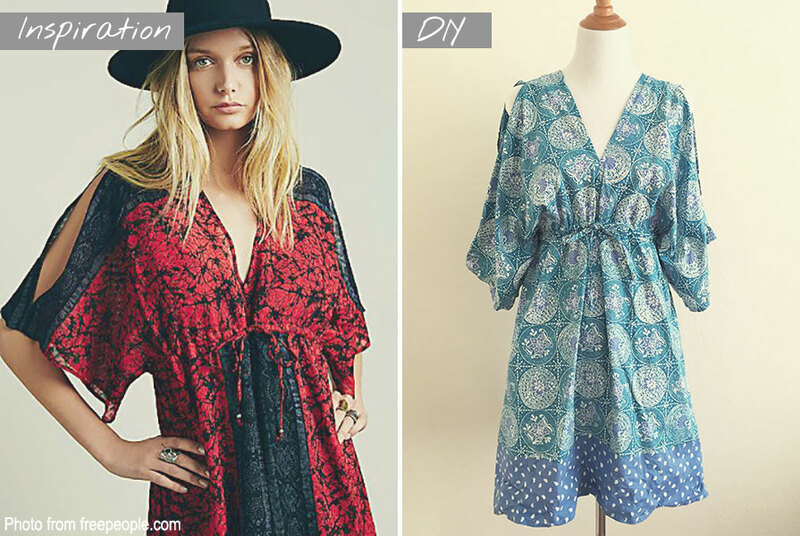 I like Rayon too, especially because it’s also a very easy fabric to sew! Pregnancy is going really well, thanks Jessica 🙂 And you are totally right, I have been busy knitting / crocheting / sewing piles and piles of baby things. Can’t help it, it’s so fun! I love to work in cottons, so fresh and wonderful colours. I’d have to say that my favorite to wear is jersey knit because it is comfortable. I’d have to say that flannel comes in second for the same reason. 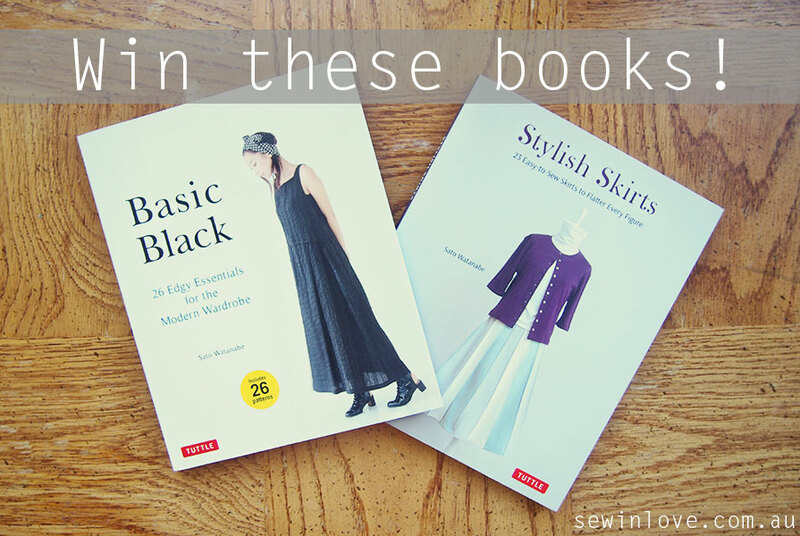 Basic Black seems like an interesting pattern book! Washed linen feels incredibly soft, light and cool against the skin. It is my favorite! What a wonderful give away! I have actually been looking at “Basic Black” and is on my wish list. After seeing your youtube video its a must for me to purchase if I don’t win (finger’s cross). My favorite fabric has to be silk. Its so delicate and feminine. Good luck everyone! Thanks so much for the opportunity! They look like great books! As for my favorite fabric to wear, I’d have to say both rayon and linen! I love jersey knits, so soft and versatile! 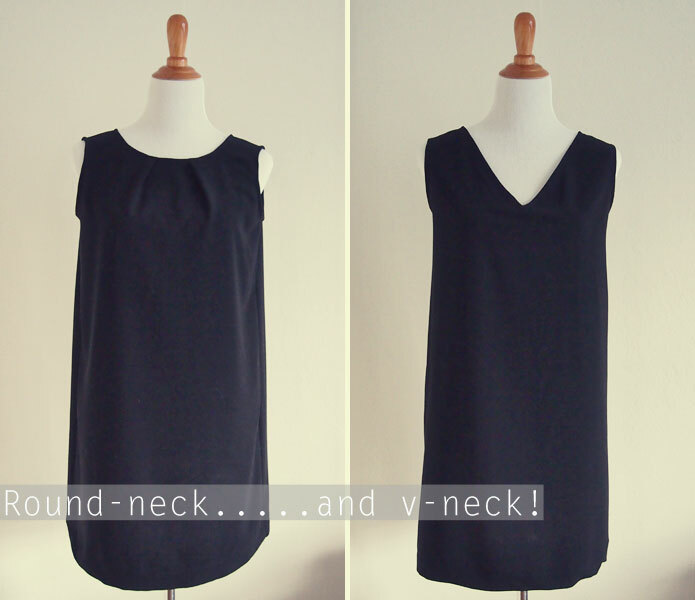 I like cotton fabric and I like your little boxy dress tutorial. Merino wool! So lightweight and warm, without being itchy, bulky, or too fuzzy. It keeps me at just the right temperature and is comfortable in 3 seasons (4 if you count San Francisco summers). I like it for t-shirts, sweaters, and socks. Next frontier – underwear, and then I’ll have an all-Merino wardrobe. Yes, very true Virginia about SF summers! Decisions, decisions… It’s almost like asking a woman how old she is, or her partner if she looks good in an item of clothing. So, after much thought I’ve managed to whittle it down to natural fibres – silk, linen, flax, cotton, wool, bamboo or cotton knits, and drapes well, does that make sense? Good luck everyone! And thank you Rin for this fabric-ulous competition! I love to wear crepe silk or not and rayon. I like silk and viscose. Silk for the softness, texture and breathing and viscose for its versatility, you can do so much with it! I love to wear rayon. I live the silky but cotton feel. Thank you for such a wonderful giveaway. 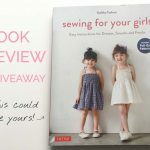 I have been following your sewing blogs for a long time and I love your recommendation for sewing projects. I am from Singapore. Singapore do not have 4 seasons but we have happy sunny days most of the time for the year. I love cotton fabric. This is a much cooling fabric for the sunny weather in Singapore. It also provide warm during cooler rainy seasons. Thanks for the giveaway! I really love linen and cotton. What a great giveaway!! I’d have to say stretch cotton sateen. It’s soft and stretchy which makes it comfortable and versatile! My favorite fabric is stretch cotton: crisp and fresh, yet adapts well to a full bottom! 🙂 thanks for the giveaway! I love wearing cotton. It is comfortable to wear. Cotton fabric is also great for many kind of clothes. Especially dress or blouse. I love cotton dresses and the are so comfortable. Cotton also come in many patterns. Japanese one has so many cute patterns! 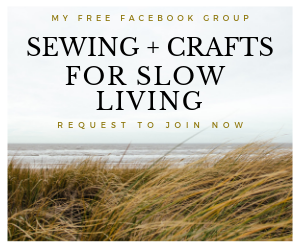 Love wearing and sewing with cotton! My favorite fabric to wear is linen, as our summer has officially begun today. However, the temperatures have already been here, waiting for the calendar to catch up. My favorite cool outfit is a sleeveless, thigh-length linen tunic in blue, over cropped black linen pants. The overall shape makes me feel very sleek. Hmm, I think I’m with linen here although I suddenly feel like I need to profess my love for other fibres as well. But you asked for one answer, and I’m going with linen. These books look great. Thanks for the opportunity. I love wearing knits and rayon challis! Tricky one this, I’m a lover of all natural fabrics, but if I had to choose just one then at the moment I’d have to say that the cotton double gauze fabrics by the fabulous Nani Iro for Kokka. I love the soft drapey hand-feel and it’s lovely both to work with and to wear!! I am loving double gauze too! I wish they were more readily available outside of Japan. Awesome give away. My favorite fabrics to wear are Ankara wax print cotton. I LOVE the vibrant colors and design patterns that can spice up many basic garments. I also adore the feel.of voile. It just feels yummy. 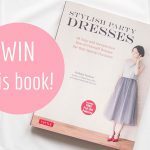 What a wonderful giveaway! My favorite fabric to wear has to be silk. It is incredibly versatile, you can dress it down with jeans or make it super classy! Wool in the winter, and cotton in the summer. Keep it natural! I absolutely love the styles in these books! 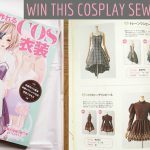 Could you possibly leave a link on where to order similar unique pattern books? Anyways, my favorite fabrics are cotton and velvet! Cotton! I know it’s not very exciting, but I like a light cotton with no lycra to cling to me. I hate clingy fabric. I love light weight denim! It’s versatile, classic yet stylish! I love wearing denim because it hides my flabby bits a bit better than sheerer fabrics! My favourite fabric is cotton,because it is comfortable and good for your skin. Hi Rin, my favorite fabric to wear is rayon/cotton blends! I have a jumpsuit that I intend to wear until it falls off of me. It has been washed so many times that the tag with the writing for fabric and care instructions has warn away. I believe it is a blend stretchy fabrics like rayon/spandex/polyester/cotton. I guess my favorite fabric is a toss up between merino wool and cotton jersey. My favourite fabric to wear is lightweight silky/voiley fabrics which is a shame as I seem to be incapable of sewing with anything more demanding than cotton! i really love cotton chambray! African Wax Printed Fabric! After living in Ghana, West Africa for close to a year and shopping in the markets, I fell in love. I love the uniqueness of each print and how there is always a story behind it. Its the ultimate expression and makes any pattern pop! I really like cotton sateen and have made quite a few already. I like this type of fabric because it’s not too thin, yet not too thick either that still allows the skin to ‘breath’. It provides nice drape for skirts or dresses and a hint of stretch at the same time. My latest make is a cotton sateen with big polka dot dress. as in summer, of breezes, there’s a dearth! Love the feel of silk/lycra! Just a little stretch and silky soft! I prefere cotton to rest fresh , but with colors like african colors …. see you , on blog, soon …. 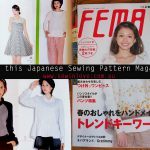 I came across your video while surfing for japanese sewing techniques. Although the contest had been closed long time ago, I still wanna share my favourite fabric. So glad you stumbled upon my video! Cotton is awesome. I’m making the McCalls M6959 dress right now using cotton lawn. It’s so easy to sew as well.